Life doesn’t stop for anyone, so cancer shouldn’t stop you either. 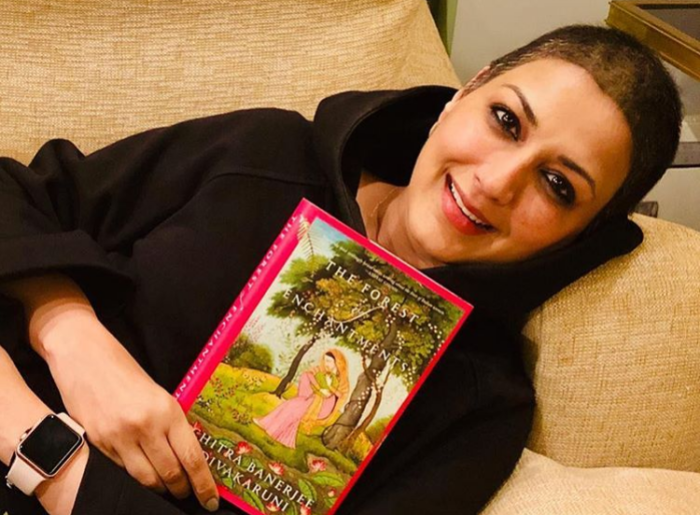 Sonali Bendre and Tahira Kashyap have been the two pillars of endless strength who remained undefeated by their illness. They have braced themselves and life all the more and their stories are an inspiration to many. Having been gone through a tough and scary phase, to say the least, they have gathered enough wisdom to share with all of us. And today, on World Cancer Day, they chose to spread courage and awareness in the most beautiful yet fierce way there is. The two women took on their social media to share inspiring messages on life, self-love, and acceptance. 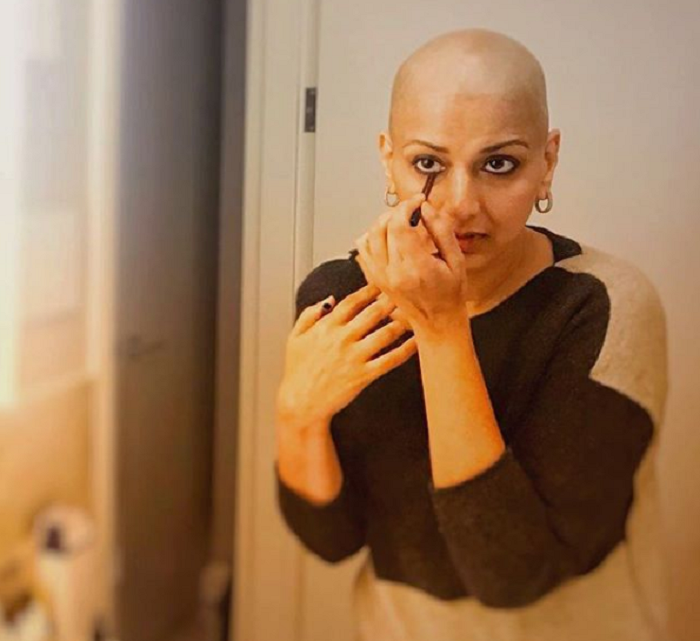 Tahira Kashyap recently went bald due to chemotherapy but she embraced her “new” self. And now she takes a step forward and embraces her scars too! “This was a tough one for me. But this picture was my decision as I want to celebrate not the disease but the spirit with which I endured”, she writes. Sonali’s message, on the other hand, was an account of how she fought her fears and accepted her life as it is. 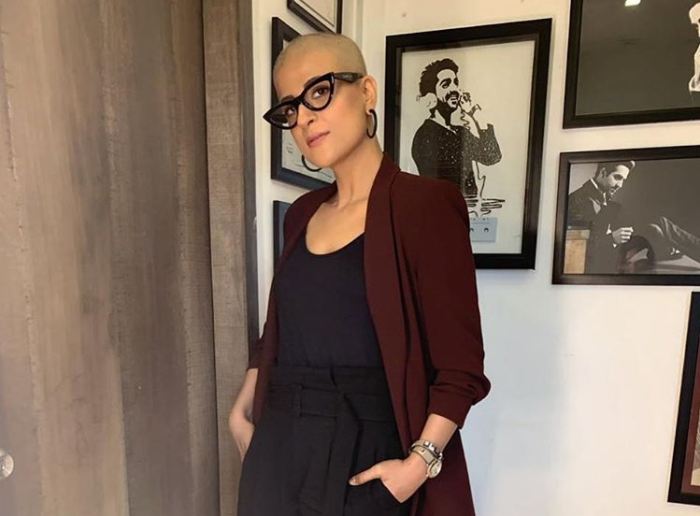 “I was scared too, but soon realized that burying my head in the sand was not the way to deal with this”, Sonali writes. These women are fighters and not even cancer can beat their strength. More power to them!